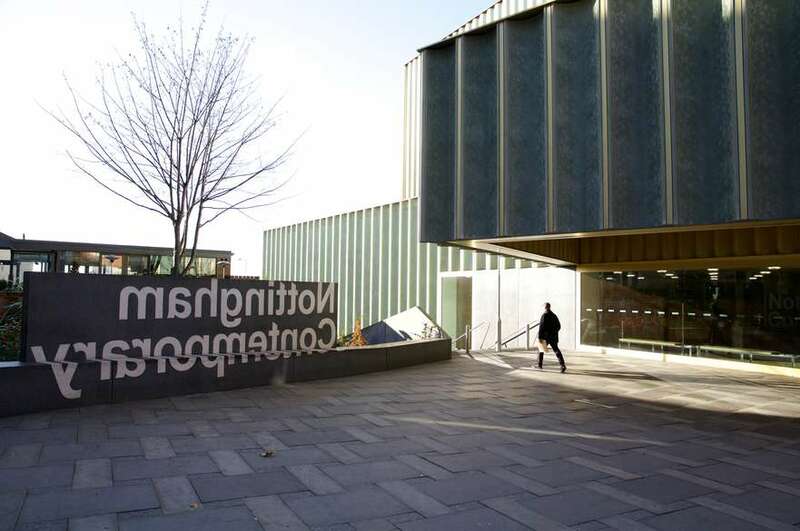 Nottingham Trent University's communication and media courses have been ranked in the top 200 in the world in the QS World University Rankings® by Subject. This ranking shows the high calibre of these courses and the quality of our academic staff and work-ready graduates. 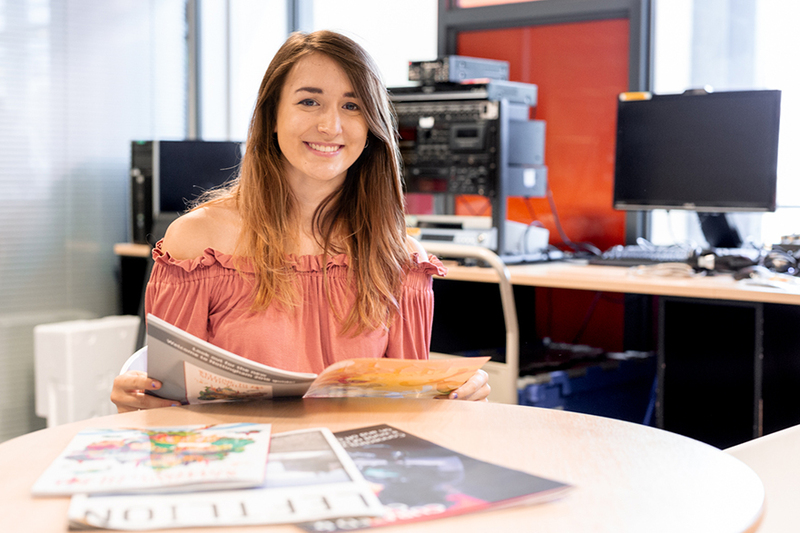 The Communication, Cultural and Media Studies category covers degree courses within the University's School of Arts and Humanities, including its leading Centre for Broadcasting and Journalism. The rankings are compiled through analysis of the academic reputation of the institution among peers, its research and volume of citations and its reputation among employers for providing excellent graduates. 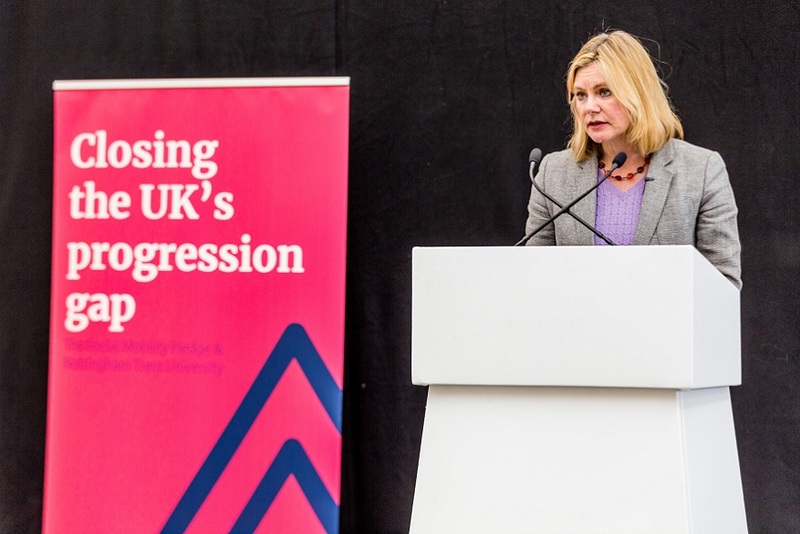 Professor Nigel Healey, Pro Vice-Chancellor with responsibility for internationalisation at Nottingham Trent University, said: "Our place in the top 200 shows the high calibre of these courses and the quality of our academic staff and work-ready graduates, who are valued by employers across the globe." Dean of the School of Arts and Humanities, Professor Murray Pratt, added: "This news will be welcomed by colleagues and students alike, and acknowledges our excellent undergraduate and postgraduate courses in Media and Journalism, as well as the internationally leading research that underpins them. "Our initiatives in partnering with media companies to create project-learning opportunities and developing international links for our students help shape tomorrow's globally connected journalists and media professionals, and are breaking new ground in growing the contemporary relevance of learning Communication, Cultural and Media Studies at Nottingham Trent University." Founded in 1990, QS Quacquarelli Symonds is the leading global provider of higher education and careers information, independent research and solutions. For this fifth edition of the QS World University Rankings by Subject, the organisation evaluated 3,551 universities, qualified 2,186 and ranked 894 institutions in total. Over 100 million citations attributions were analysed and the provision of over 14,000 programs was verified.